Straight Blast Gym of Niagara members enjoy the benefits of St.Catharines and the Niagara Region's best “Members Rewards” Program. 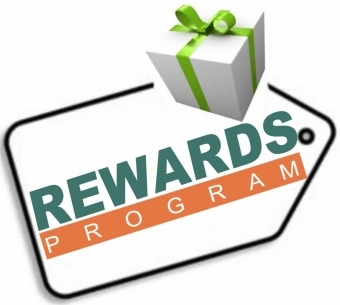 There is no other rewards program like it. Our members rewards are priceless and will last a lifetime. It is a great time to get started with us as we are currently offering our “Back to School” Special Offer. All you need to do is contact us to schedule YOUR Quick Start Trial. So fill out the form on the right hand side of this page or give us a call today at 905.329.KICK(5425).